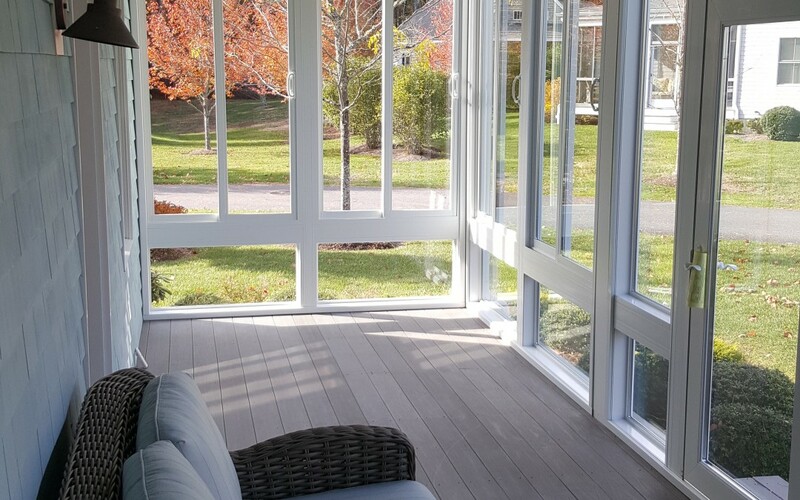 Let us Build Your Dream Sunroom! 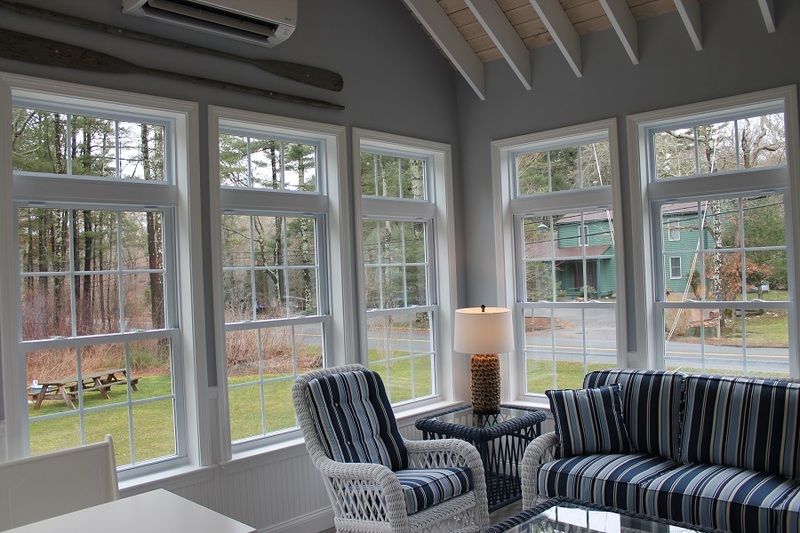 Care Free Homes, Inc. is the exclusive dealer of Betterliving Sunrooms for Cape Cod, Norfolk County, and Plymouth Country. 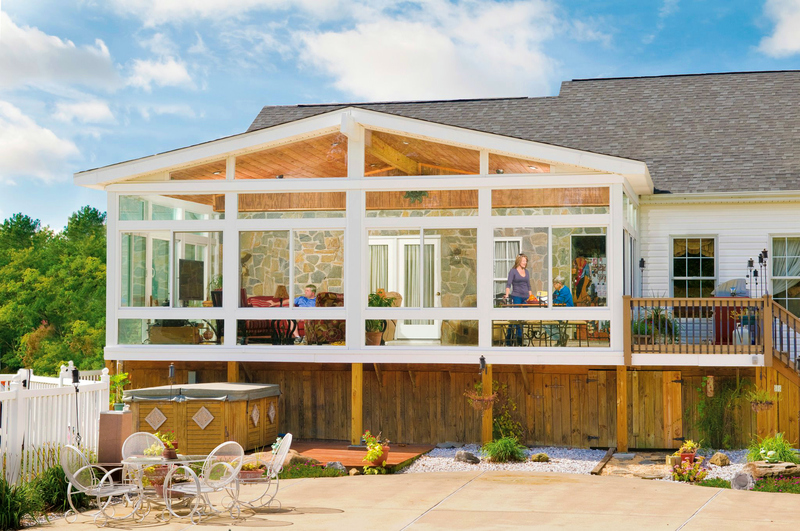 These custom year round, three season, or patio rooms are manufactured in Pennsylvania and come with a transferable 50 Year Warranty. As licensed builders with over 40 years of experience, we can add light and living space to your home by using conventional, wood frame construction and an abundance of windows. Homeowners choose their windows, siding, and roofing materials. Whether you prefer vinyl, aluminum or wood frame construction, we can create your outdoor oasis with a porch enclosure or screen room. We work with homeowners to find the perfect match for their budget and home style.